Property owners often let out their properties to tenants on rent. However, such transactions can often get complicated especially if one of the parties tries to play truant. In order to avoid this, it is advisable to sign an agreement that would bind both the parties. Such an agreement can be drafted using a rent agreement form. It gives the user an idea of the format to follow when drafting the Agreement Forms and the information that should be included in it. Sometimes a person rents a property with an intention to buy it at a later date. In such a scenario, the property owner can use this form which gives him an idea of how to draft the agreement and the right way to include the clauses in the document. When a person wishes to rent out his property to a tenant, he can use the aforesaid form to draft a tenancy agreement. He should include the clauses that should be adhered to by the tenant during the rental period. He should also include other details like rent, responsibilities, expectations etc in the form. 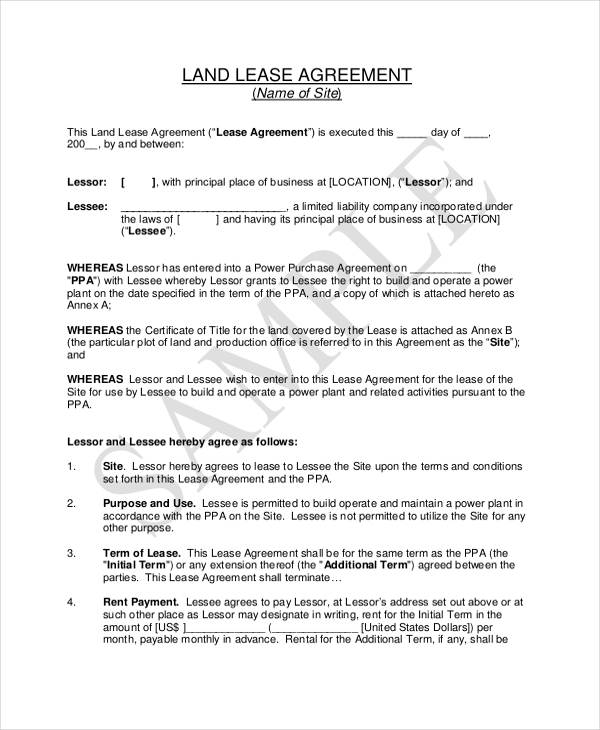 you may also see Basic Lease Agreement Forms. As the name indicates, this agreement form can be used by a landowner who wishes to rent out his land to another person. The agreement gives him an idea of the format to follow and the clauses and segments to include when drafting such an agreement. A person who wishes to rent out a privately owned property to a tenant can use the aforesaid form for the purpose. 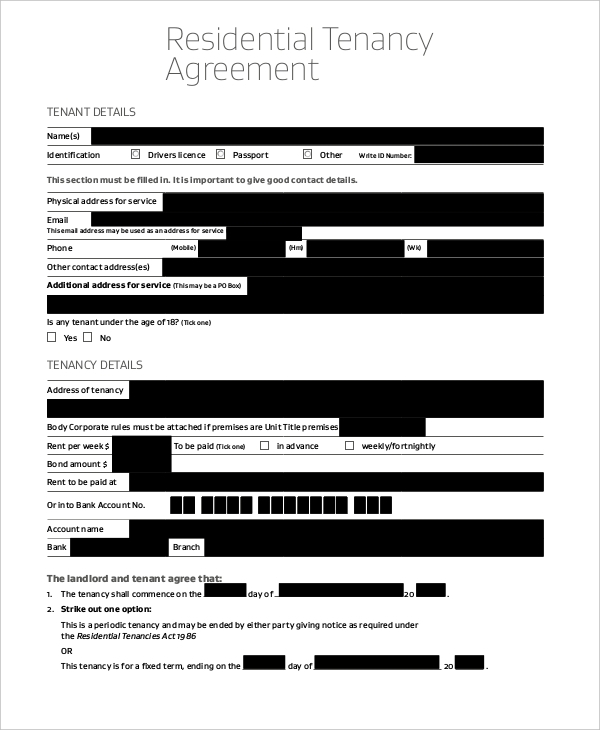 With a proper format and essential segments in place, this room rental agreement form helps the user to draft such an agreement within a matter of a few minutes. 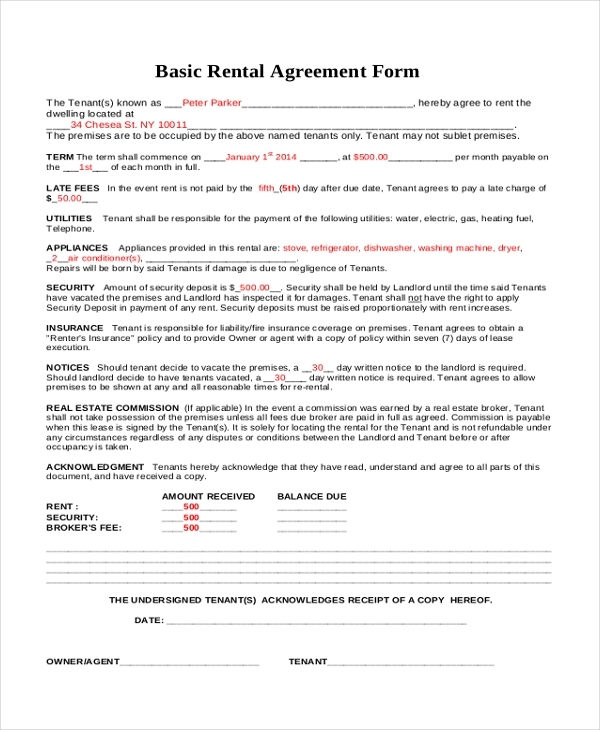 You can also see Sample Rental Agreement Forms. 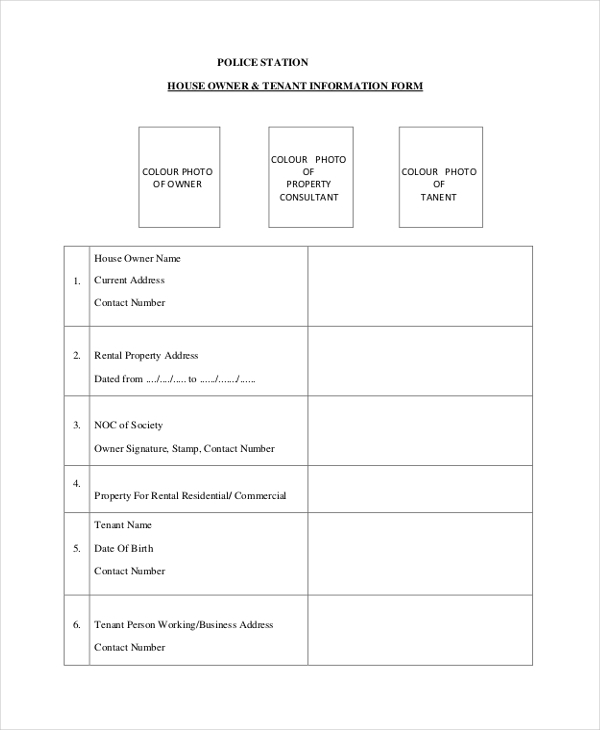 This form is used by the police department to verify the details of a person on the request of a property owner, who may be interested in offering his property on rent to the person. The form comprises of all the information and segments that should be verified. 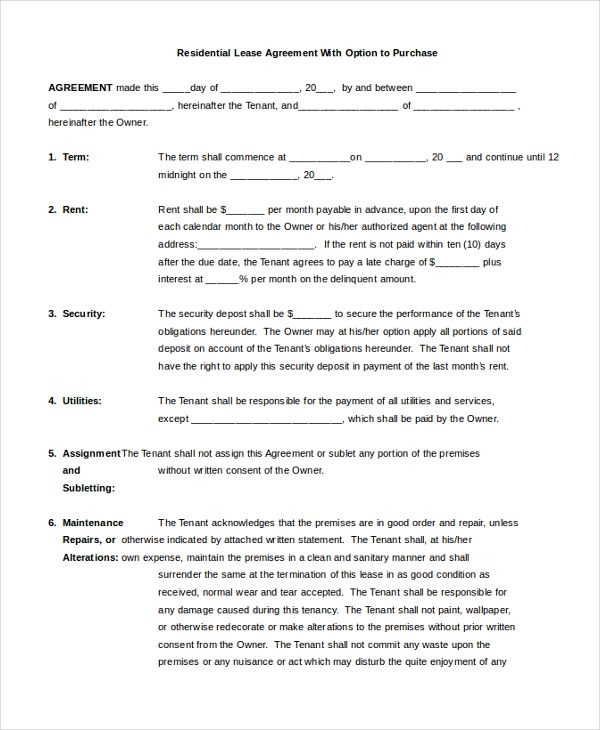 This is a basic agreement form that can be used by anyone who wishes to offer his property for rent. 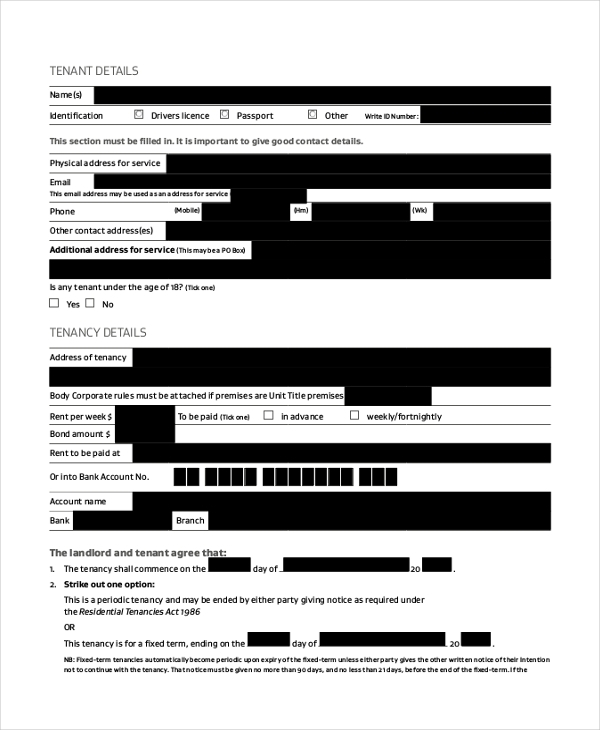 This form gives the user an idea of the format to follow and the segments and clauses to be included in such an agreement. you may also see Lease Agreement Forms. 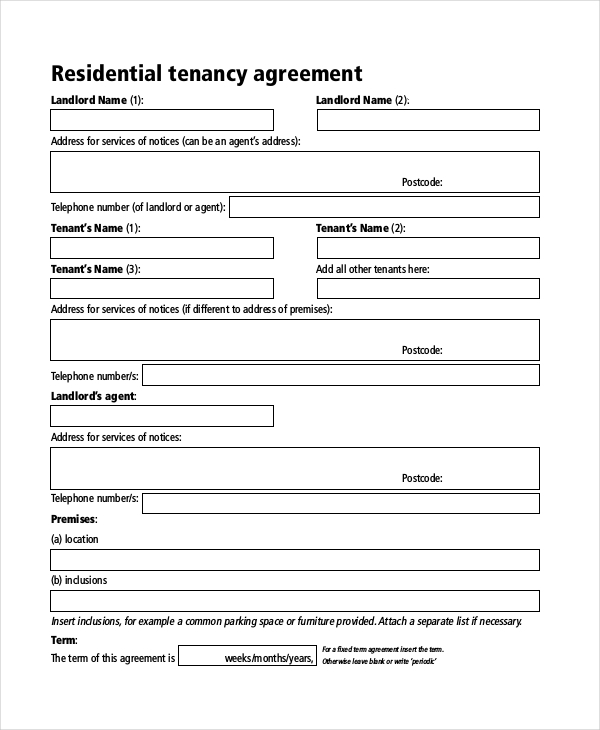 A person who wishes to rent out his residential property to a tenant can use this agreement form for the purpose. This form follows a format which is acceptable by the court and thus helps the user to draft a rent agreement in a jiffy. You can also see Free Rental Agreement Form. What are the Benefits of Using Rent Agreement Forms? These forms have been designed by experts who are well aware of the right way to draft rent agreements. So, these forms comprise of all the essential clauses written with the required legal jargon, thus giving the resultant agreement a highly professional look. We offer a wide range of rent agreement forms which can come in handy if you are thinking of drafting a rental agreement. These forms are available in MS Word and PDF format and are compatible with all devices. Easy to download and customize, these forms can help you to draft a rent agreement without professional help in a matter of a few minutes. You may also see Room Rental Forms.